I am sharing some of my favorite items from FashionMia. These are both dresses and coats. They are both perfect for this time of year because we are getting into colder weather, when you need a coat. 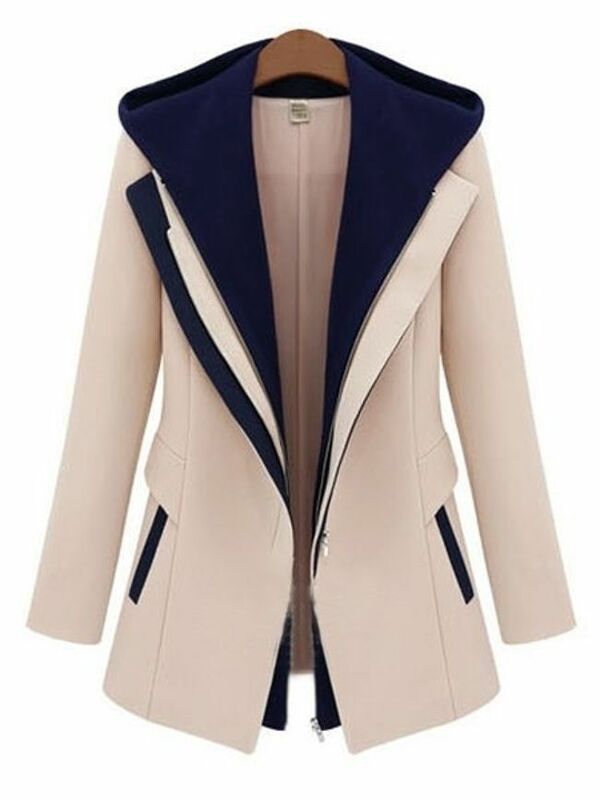 You can check out their selection of women's coats. We are also nearing the holiday season, which is where the dresses come in. FashionMia has 65 pages of women's dresses to choose from. If you are on a tight budget but just want something new these are perfect. Since they have such a large selection of women's coats, I had trouble choosing my favorites. 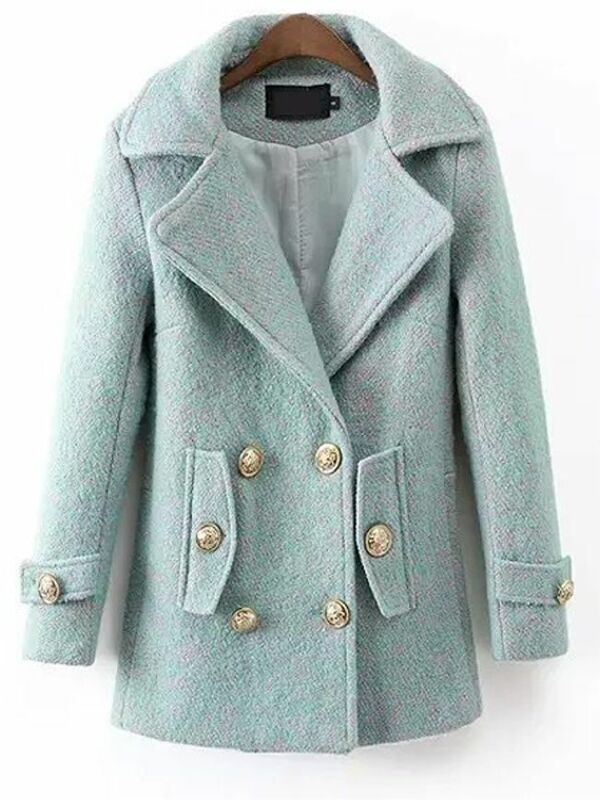 I tend to select colorful coats that have a classy element to them. I feel like these just look attractive because they are pretty simple, but also special. They also look very warm. I'm from the Midwest, so warmth is important! The dresses that I chose are perfect for Christmas or New Year's Eve. I love the silhouette of both of them. I think I prefer the red one a bit more because the style is perfect. 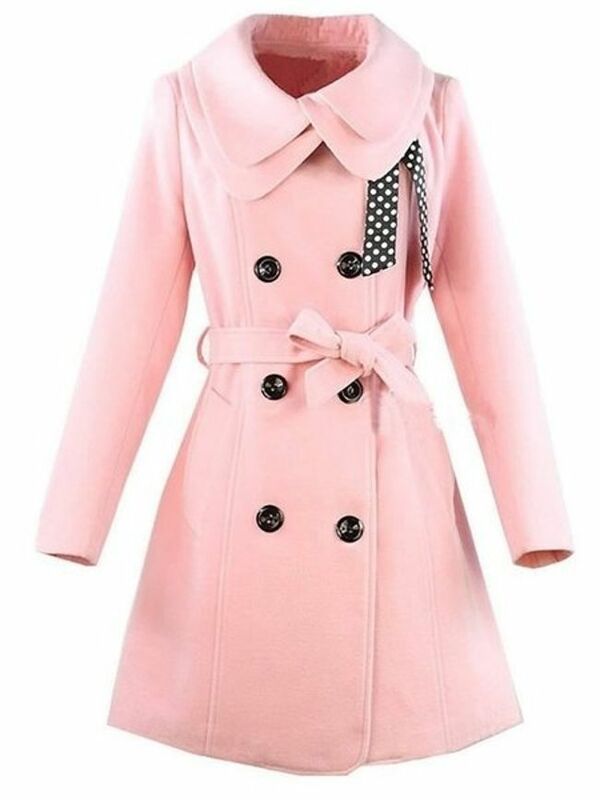 The pink coat is so beautiful..